PORTEmaus: For the Third Month in a Row, the PORTEmaus Book Club has Become a Remedial High School English Course. For the Third Month in a Row, the PORTEmaus Book Club has Become a Remedial High School English Course. It seems the cycle is broken... For those not in the know, the PORTEmaus Literature or "Book" club has went Non-Fiction then Fiction and back to Non-Fiction. The cycle was to continue but after the Grapes of Wrath, I could not think of an a relevant work of Non-Fiction... I suppose, Decision Points would have worked. So, it is another work of fiction this month... Also, it is a more traditional choice for a book club. 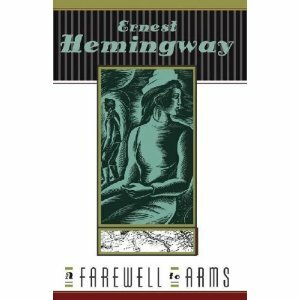 This month's book club selection is Ernest Hemingway's, A Farewell to Arms. I am about half way through and like all Hemingway, it is amazing. Break out those monocles and culture it up!